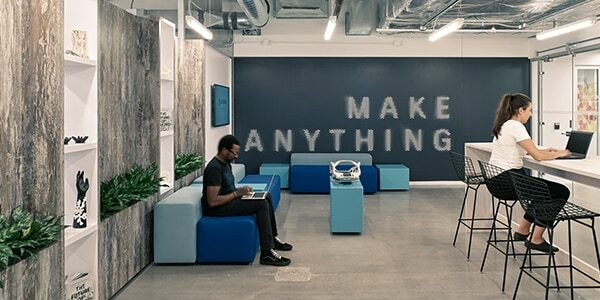 The Autodesk Technology Center in Boston is a research and development workspace focused on innovation in architecture, engineering, and construction. 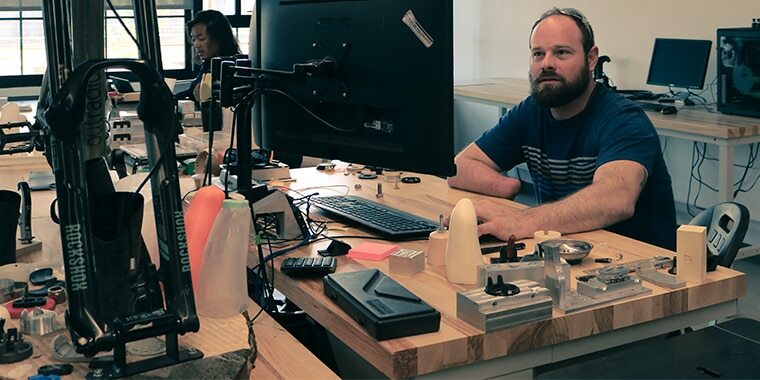 The Autodesk Technology Center in Boston invites teams from startups, universities, and industry to explore ways to advance the building industry. 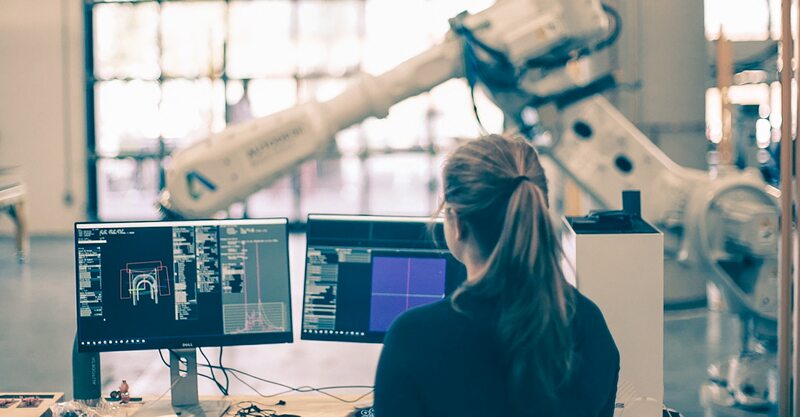 With a focus on industrialized construction, digital fabrication, automation and robotics in construction, resident teams test and develop solutions to improve how we build the places where we live and work. 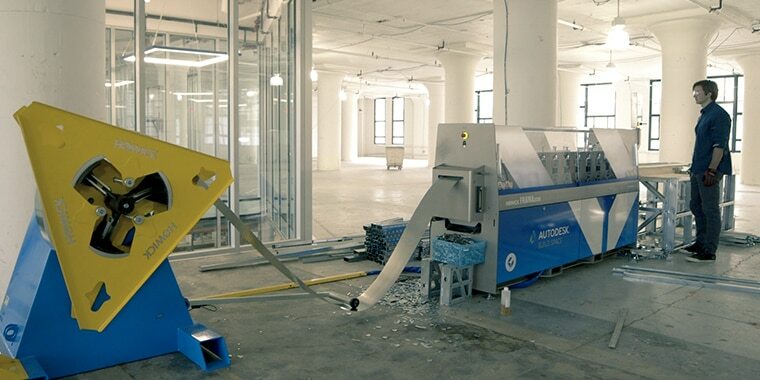 By engaging the Technology Center as an equipment partner, Howick has provided a digital-design-to-automated construction platform that has expanded the boundaries of what is possible for both onsite and offsite industrialized construction. 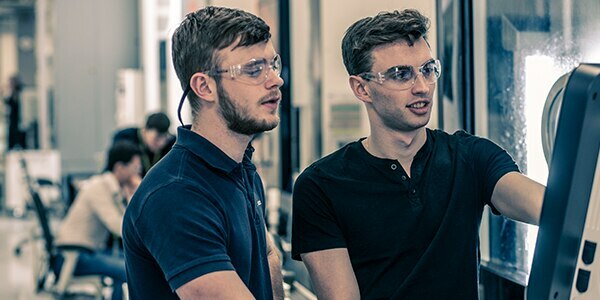 A hub for research, development and demonstration of new manufacturing technologies, the technology center in San Francisco is also exploring processes relating to the concept of configurable microfactories. Based out of the MaRS Discovery District, this center explores technologies to help us design and make in previously unimaginable ways. 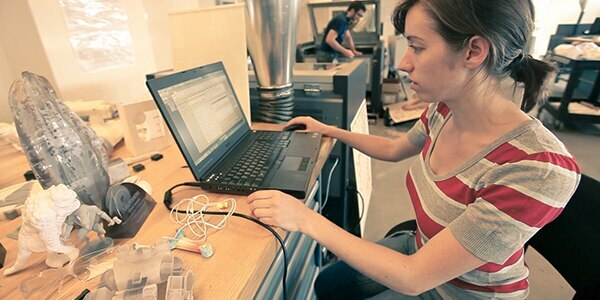 It is home to advanced research in areas such as machine learning, generative design, and artificial intelligence. 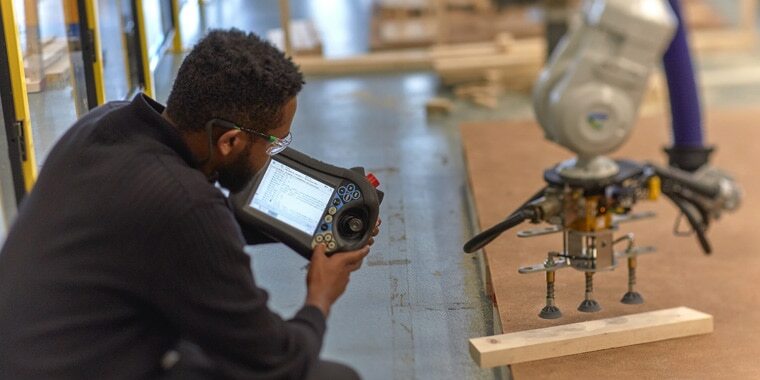 At the technology center in Birmingham, Autodesk works with customers across industries to help them develop new manufacturing and fabrication techniques to transform how things are made.